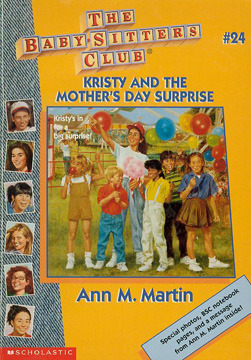 A sweet, girly, graphic novel based on the best selling Baby-Sitters Club series. 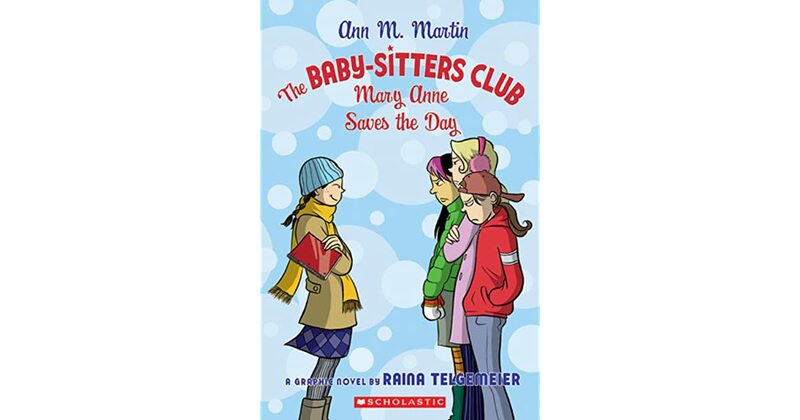 Ages 8-12 Raina Telgemeir rewrote the original book by Ann Martin with the same title, to graphic novel format. These books are awesome (says my 9 year old daughter). She loves all the books by Raina Telgemeier. The book is a graphic novel (cartoon/comic) and are perfect for 8-13 (my opinion).